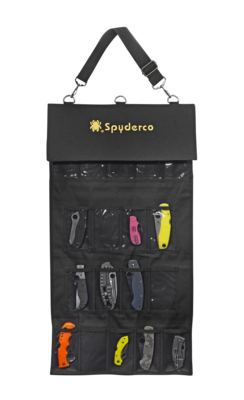 Zipper Case Extra Large - Spyderco, Inc. 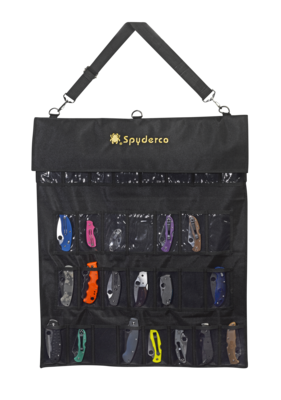 Page 977 – Spyderco, Inc. 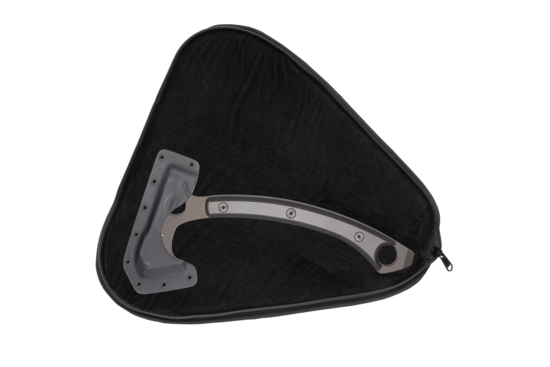 Originally designed for the SzaboHawk tomahawk, this heavy-duty zipper pouch is also an ideal accessory for large knives, handguns, and other objects worthy of high-quality protection. 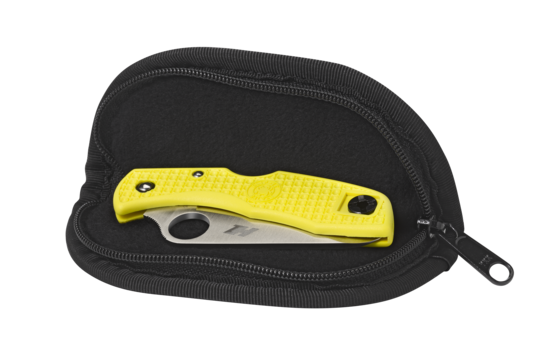 The outer shell of the pouch is made from tough ballistic nylon material and proudly embroidered with a gold Spyderco “bug” logo. The interior features thick padding and a soft lining for optimal, scratch-free protection. The full-length zipper also allows the case to open completely for use as a display pad or gun rug. 15.25 X 7.25 inches.